A Turkey Vulture taken Feb 13, 2010 in Phoenix, AZ. Very exciting capture. Well done! 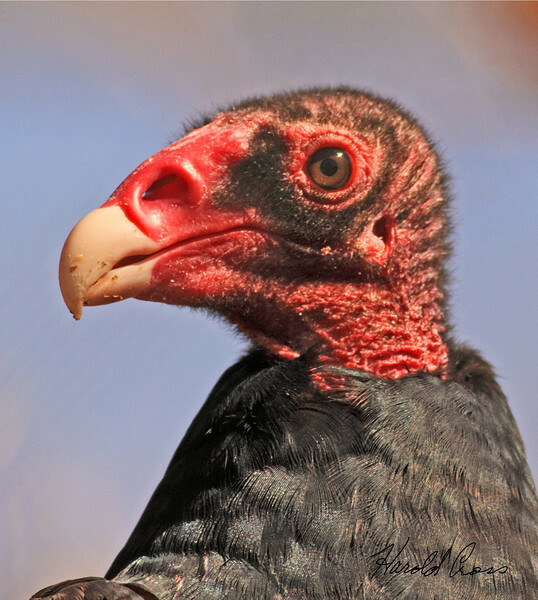 Ugly, scary-looking., with a face that only its mother could love........but you've captured this "Turkey Vulture" exceptionally well with splendid details!!!! Nice close up with great eye contact. Well done. Great colours & details! WOW!